tight drums and a heavy reece type bass with plenty of reggae rifts and brass sounds. This one will definitely get you moving on the dance floor! Next we bring you the lastest artist to join the Camp, DJ JTM track name SQUEEZE. 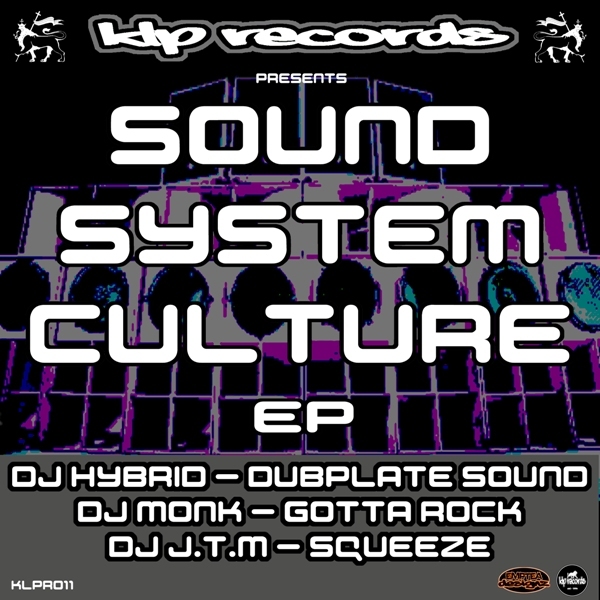 rolling drums and a heavy reggae basslines, this one will have you skanking! bass mixed up with some dark basses snippets of sound system and hip hop samples.